The boss of a centre that supports crime victims from across North Wales has warned elderly people to be on their guard against fraudsters after her 87-year-old grandfather fell prey to a smooth-talking conman. Sioned Jacobsen, the Operations Manager at the North Wales Victim Help Centre, revealed they’re seeing a big increase in the number of fraud cases involving victims aged 70 or over being targeted over the phone or online. In recent weeks they have been providing support to one victim who was conned out of £140,000 of their life-savings. Ms Jacobsen was horrified to discover that her much-loved Taid had been duped by fraudsters who persuaded him to give them his bank details. She said: “They contacted him and said that the telegraph pole outside needed repairing, otherwise his phone would be cut off so he gave his bank details and PIN over the phone. “They didn’t take any money because he contacted my mum straight away and said he thought he’d done something stupid, so she phoned the bank on his behalf. “But he said they were so believable and assured him it was absolutely fine to give them his PIN number and his card details over the phone. Ms Jacobsen was speaking at the official launch of two videos made to highlight the help available to victims of crime. 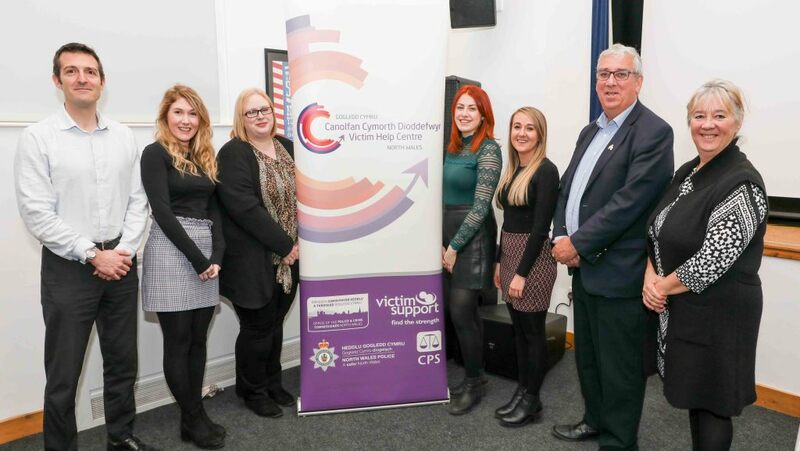 The North Wales Victim Help Centre, which his based in St Asaph, is funded by the North Wales Police and Crime Commissioner Arfon Jones. It has 12 members of staff including caseworkers who specialise in modern day slavery, mental health and hate crime. They are supplemented by a network of trained volunteer helpers located across the region. Demand for the centre’s services has increased every year since it was established in 2015 and last year they made contact with 34,500 victims. Most are referred to them by the police and other agencies but victims are also encouraged to call he centre themselves if they need expert support and guidance. Ms Jacobsen added: “We’ve had a record amount of self-referrals in the last quarter from people who don’t want to report to the police and from other agencies who want to directly refer to us. “There is a big growth in the number of fraud cases involving older people being referred to us. Normally the victims are aged 70 or over. “We’ve had victims take support when they’ve lost 70, 80, 90 thousand pounds and last week someone who was defrauded out of around £140,000. “It’s particularly despicable that these fraudsters target older people because they are generally more vulnerable to this type of crime. “Very often the victims feel ashamed so one of the things the staff is trying to do is tell them it’s not their fault and that they shouldn’t feel embarrassed about it. “These people who are committing the crimes are clever, they know who to target, so it’s just a case of reassuring them really that they haven’t done anything wrong, and it’s not their fault. The con artists are very credible, very plausible, that’s the trouble. “The key message to victims is that they should get in touch because help and support is available. “We can support victims of crime, no matter what the crime is, no matter how long ago it happened and whether it’s been reported or not. 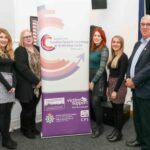 North Wales Police and Crime Commissioner Arfon Jones said: “I am very concerned about the increase in the number of fraud cases and the suffering it’s causing to people. “I would like to see a dedicated economic crime unit being set up in North Wales to investigate these crimes and this is a conversation I need to have with the force. “I think every force in the country could do more but it’s not something the police can solve on their own. “We also need to educate people to educate themselves as well as catching the perpetrators. 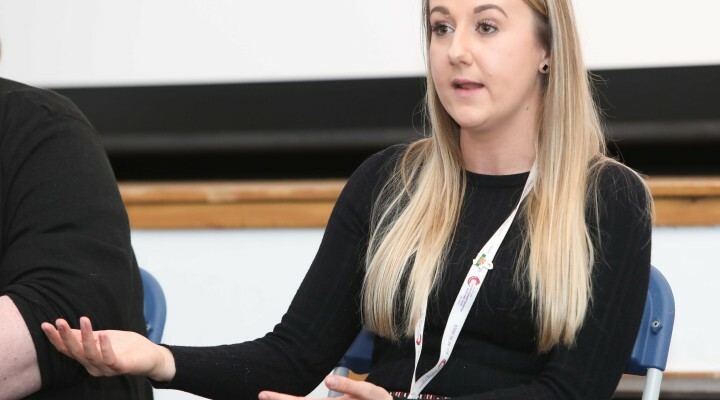 “The big banks do a lot of anti-fraud work but I think the regional managers in Wales could and should be doing more to fund either victim support officers or fraud investigators.